Apollo Wig by Wig Pro is an exceptional wig that offers a lace front, all hand-tied, monofilament top with the measurements of: Front 4.5", Side 3.5", Nape 3", Overall 4.5." This fabulous wig is made with dedication to quality. 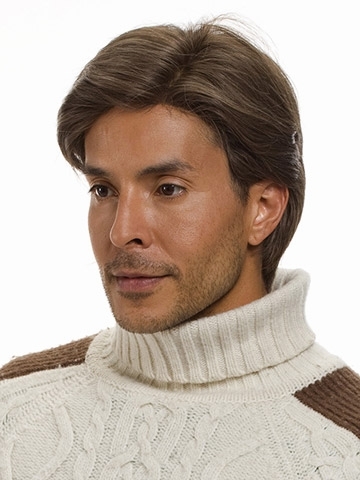 With a monofilament top, this wig offers a sleek and natural look with a comfortable wear. This 100% human hair wig features Optimum Cuticle® construction.